Arizona is by far one of the most beautiful states in the entire nation. Arizona owes much of its enchanting beauty to the natural surroundings that can be found throughout the state. From canyons to mountains, these Arizona natural wonders to visit are sure to take any visitor’s breath away! One of the largest canyons in the world, the Grand Canyon attracts visitors from all over the planet. 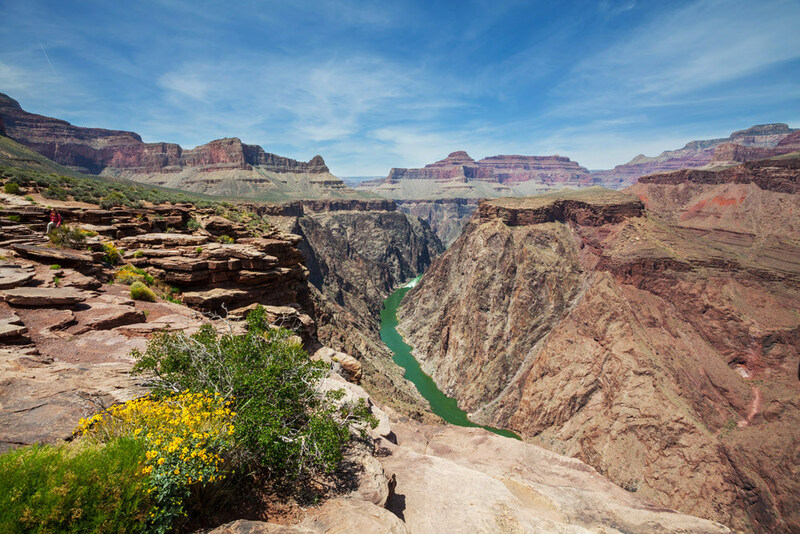 Forged by the mighty Colorado River, the Grand Canyon is a testament to the natural power of the world we live in! Some of the most famous images of the American West can be found inside the Monument Valley Navajo Tribal Park. The rock formations found here are some of the most intricate in the entire world. The Petrified Forest National Park is home to not one, but two natural wonders of Arizona. First, it contains the Petrified Forest, a collection of fossilized wood and other remnants of the ancient world. However, it also is home to the Painted Desert, a section of the Arizona desert that is composed of elaborate and beautiful colors!